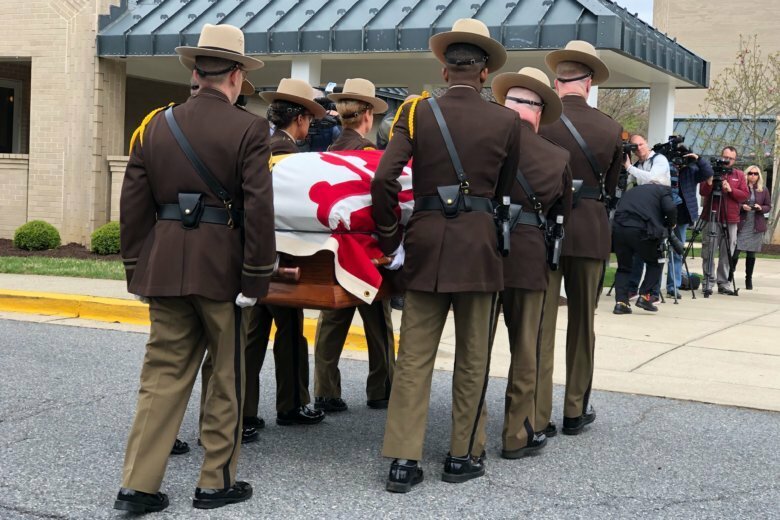 The funeral for Maryland House Speaker Michael Busch took place Tuesday in Annapolis, Maryland. See photos. 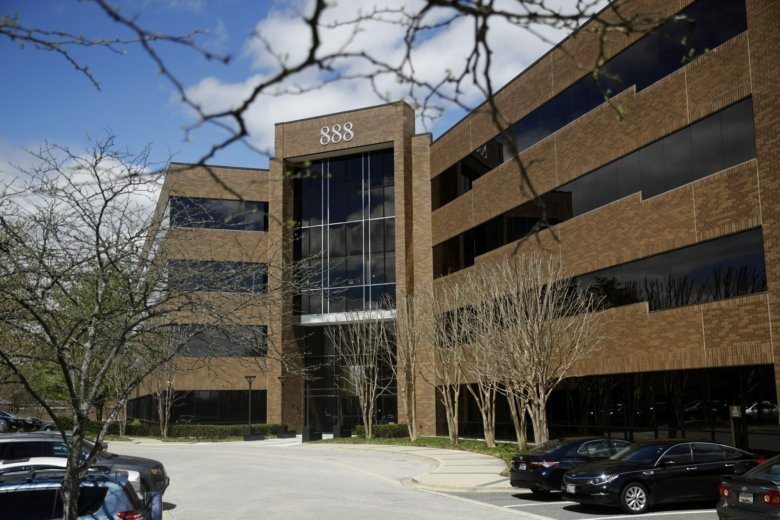 ‘Promising’ trends in nonfatal opioid overdoses in Anne Arundel Co. 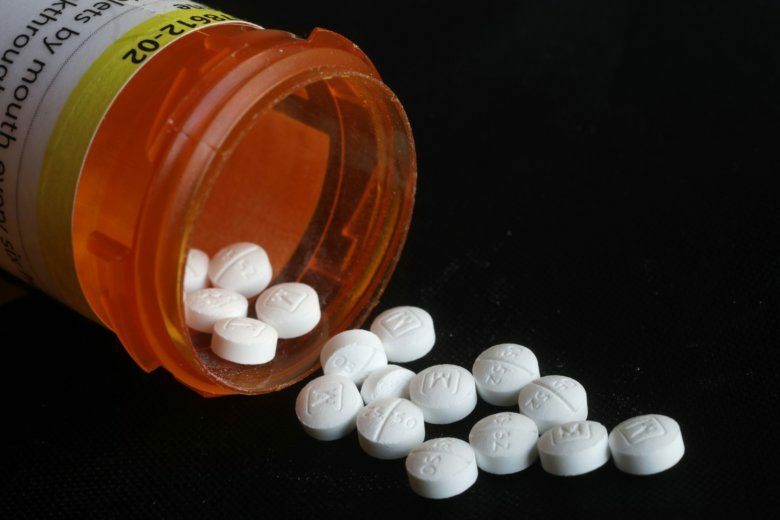 The number of opioid overdoses is down nearly 25 percent in Anne Arundel County, Maryland, compared to this time last year. Fatal overdoses are down 37 percent. Police are searching for a suspect and have asked the public to avoid the area while the investigation continues. The United States Naval Academy’s iconic chapel dome, whose patina has turned green with age, is set to be replaced with a shiny new version. A Maryland police officer is being hailed as a hero after he pulled a woman from a burning minivan right before it was fully engulfed in flames. 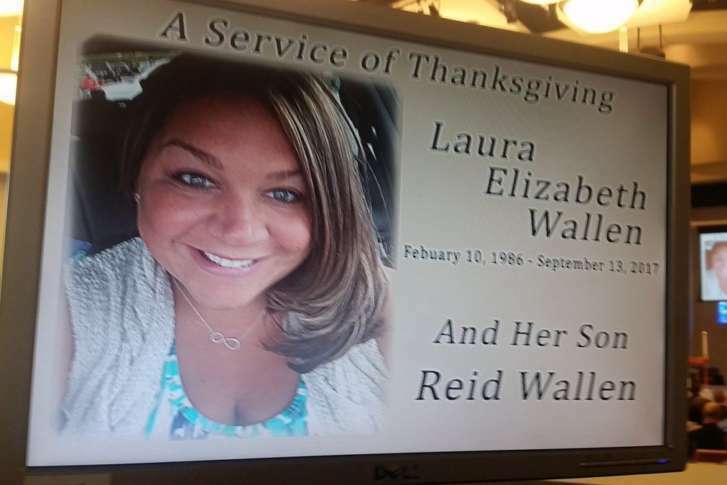 With a deadline looming, the parents of murdered high school teacher Laura Wallen are urging Maryland lawmakers to pass a bill that would protect pregnant women. 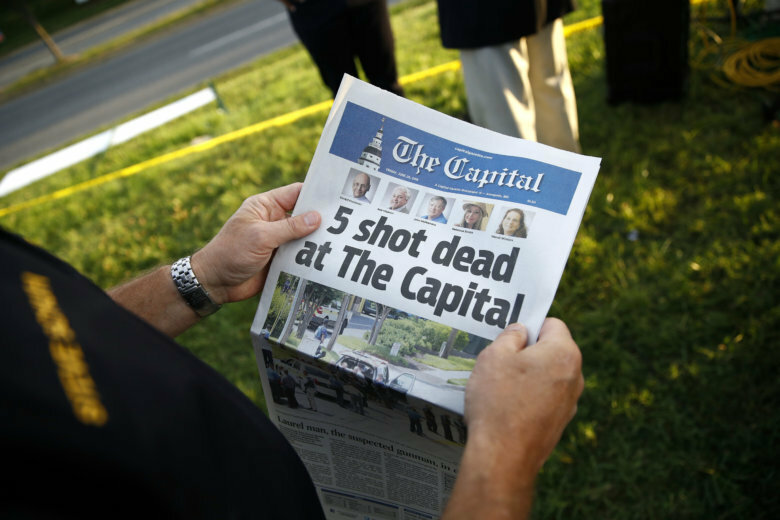 The man charged with killing five people at a Maryland newspaper office will get more time to consider an insanity plea. The police chief at the U.S. 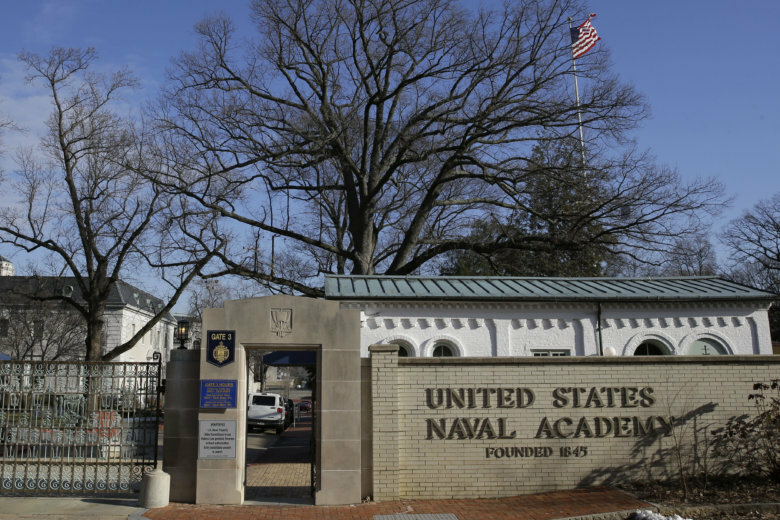 Naval Academy is under investigation following a complaint about sexual harassment. 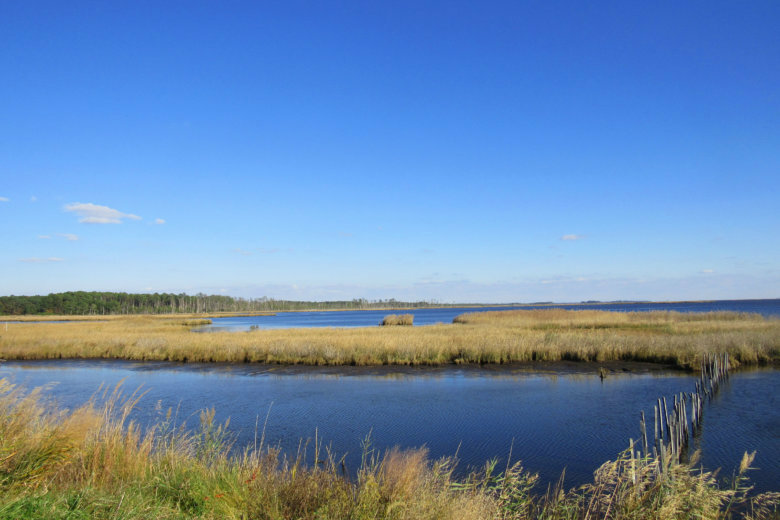 Maryland State Police successfully rescued three stranded boaters by helicopter when their vessels took on water in Anne Arundel County, Maryland, on Saturday night. 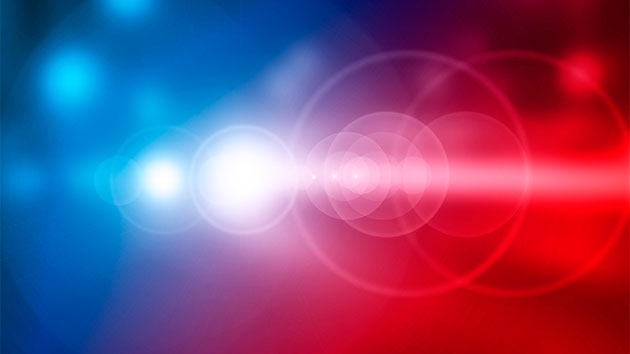 A Baltimore man wanted in connection with the deaths of two people shot in nearby Glen Burnie has been arrested in Mexico. 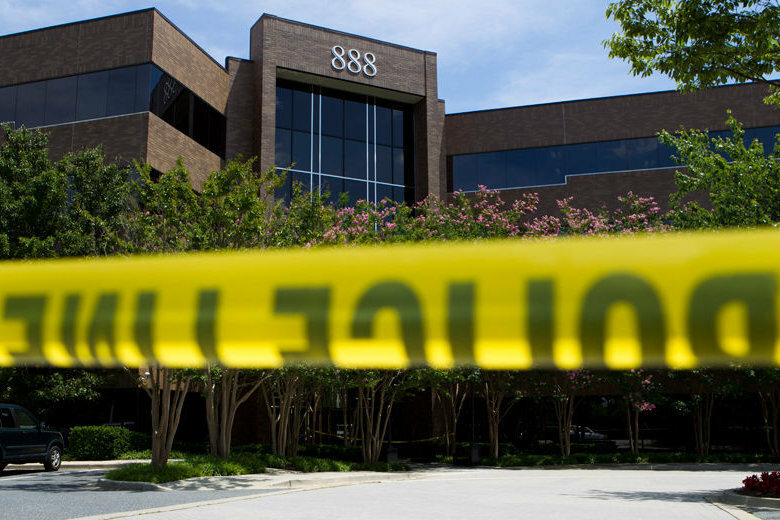 The judge in the Capital Gazette shooting case will decide in one week whether the alleged shooter will be granted additional time to consider an insanity plea. 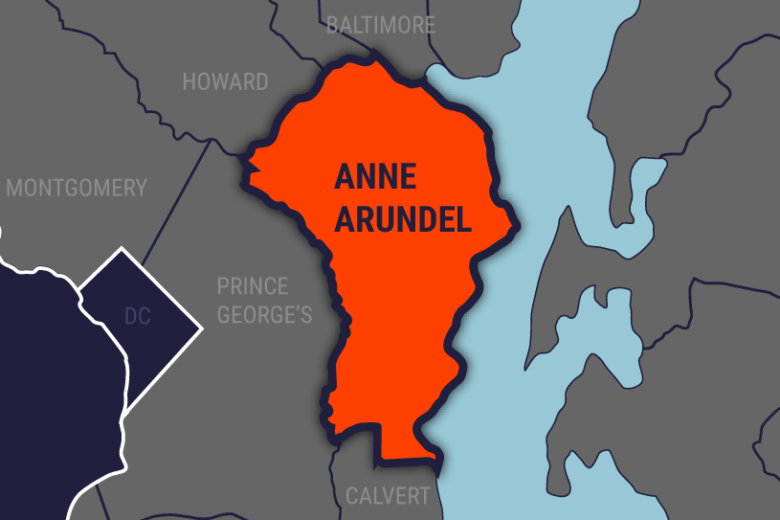 Anne Arundel County, Maryland, police are looking for a husband and wife in connection to the killing of two men. 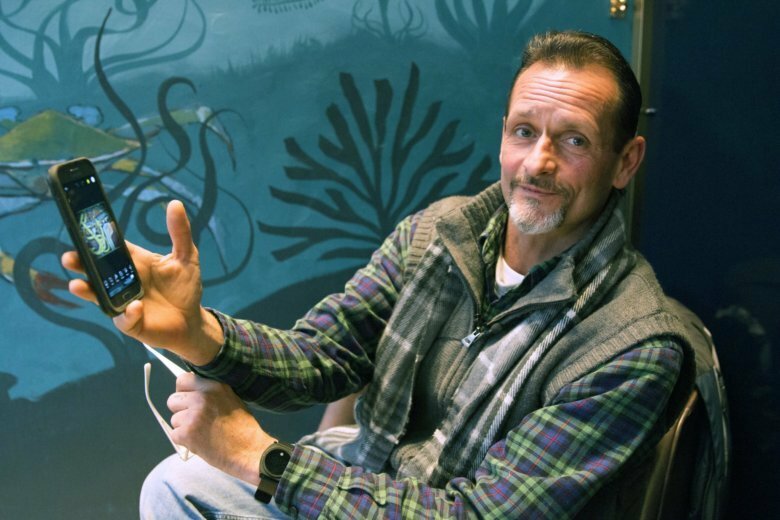 If Lee Madison wants to show you his art, he has to take out his phone. This weekend will be the first time he doesn’t have to. 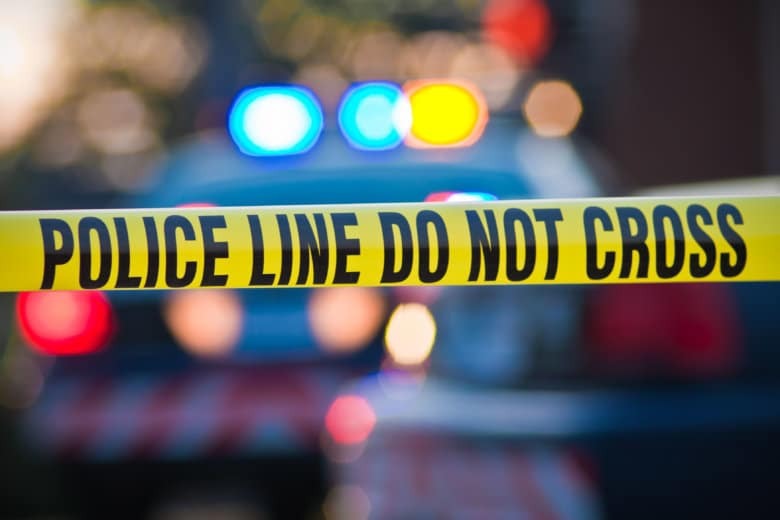 The suspect in a homicide investigation in Anne Arundel County, Maryland, left behind evidence that included a bag with his name and address inside.